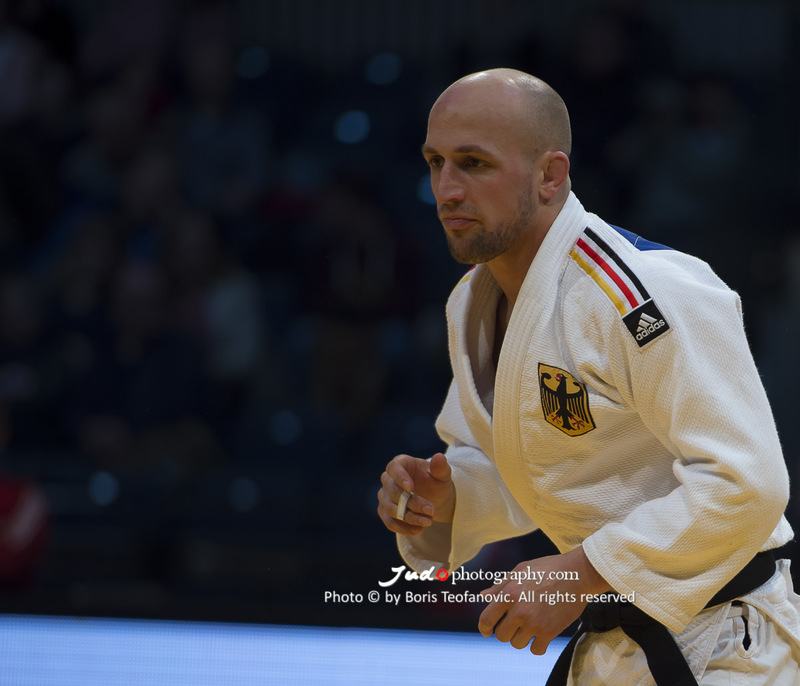 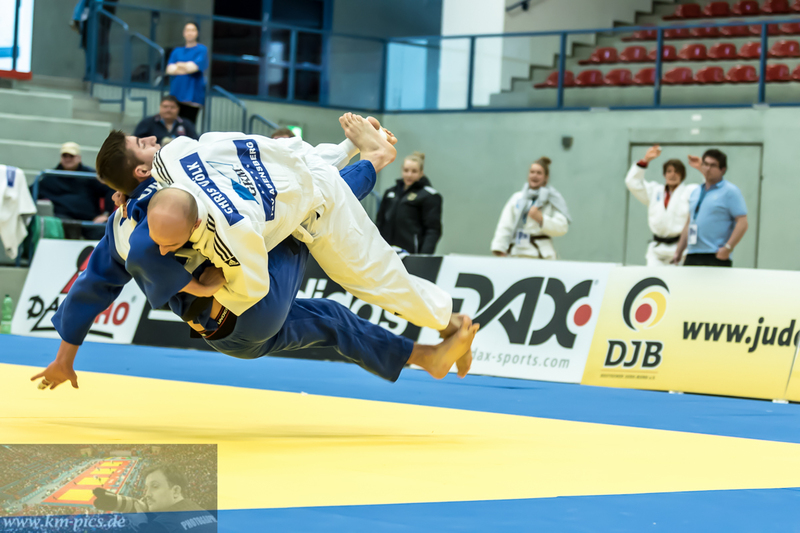 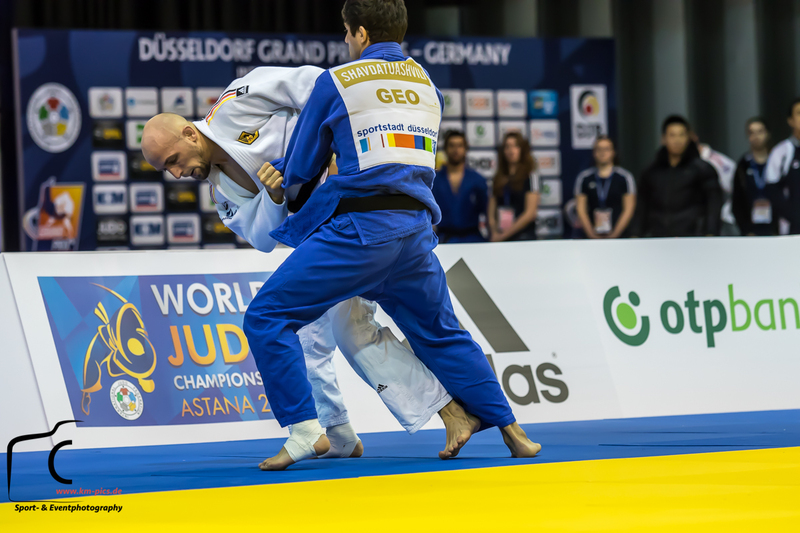 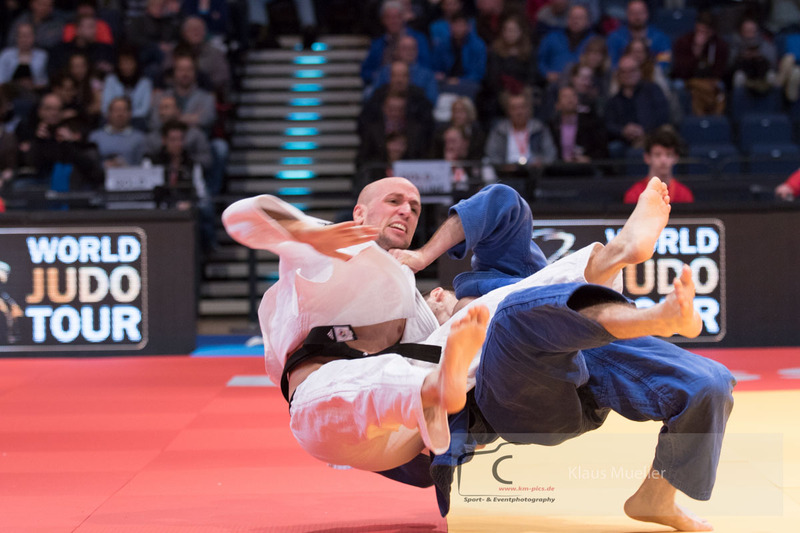 German judoka Christopher Voelk won a gold medal at the Grand Prix in Samsun U73kg as one of his highlights among various international IJF medals. 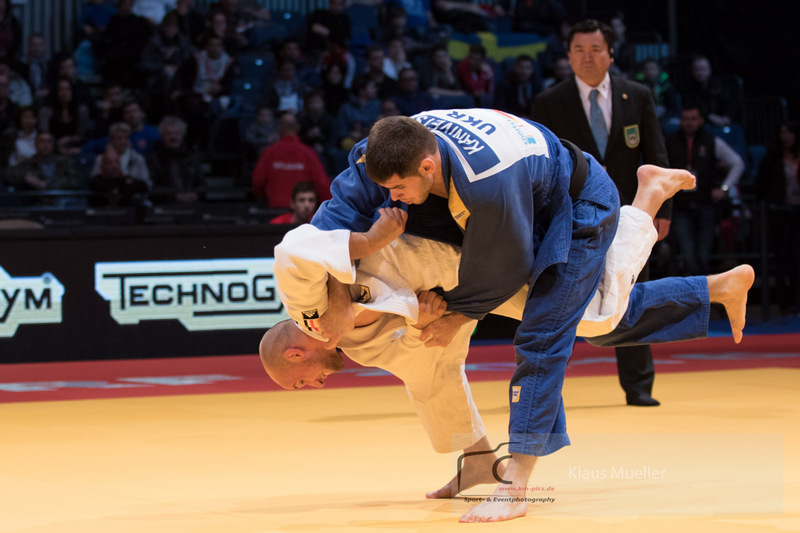 He won a European junior medal in the beginning of his career. 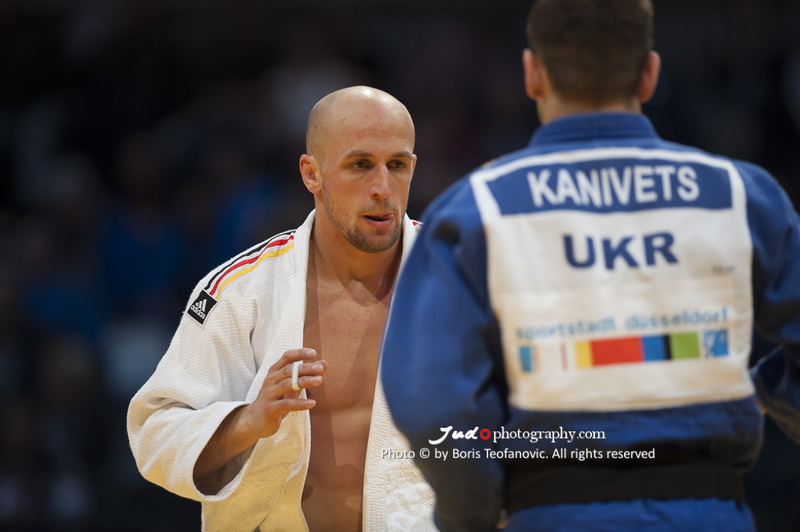 He was among the German team winning European bronze.